I don't miss remote controls. Okay, I haven't gotten completely free of them. But aside from my television, I've largely moved away from things that require their own button-laden controller. Blu-Ray players. Sound systems. Cable boxes. Why should relaxing on the couch be so complicated? But hey, your home is your special space, and if you want to watch over a hundred channels on a big TV with the best sound you can muster, more power to you. And here's a way to cut down on the number of remotes you need to bother with. 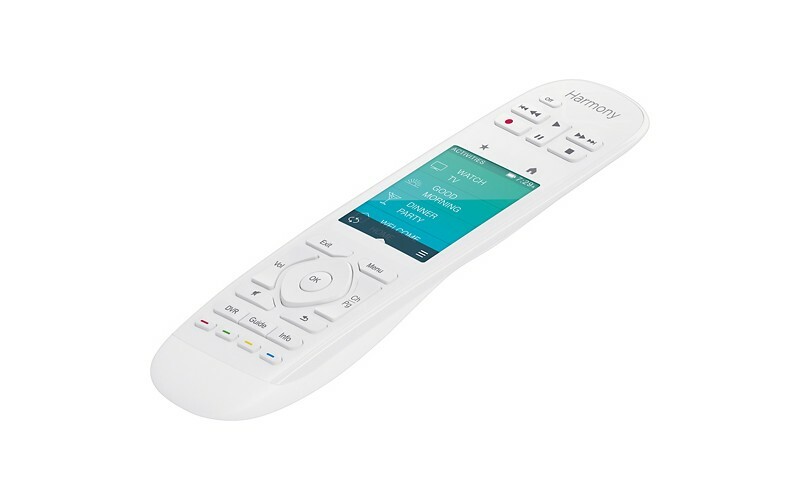 The Logitech Harmony Ultimate Home remote is currently reduced down to $200 at Best Buy. Note, this price only applies to the white one. The black remote is still priced at over $100 more. I know, both prices sound like a lot to spend on a remote. But this thing usually goes for $350, so you're talking about nearly cutting the price in half. This remote doesn't just control TV things either. It also works with Nest thermostats, Philips Hue lights, August smart locks, and a large number of other smart gadgets. Think of this less as a TV remote and more as a magic wand, one that happens to come with a touch screen and lets you transfer magic powers to your smartphone using a companion app. Logitech makes other models that don't cost as much, but this one is as good as it gets.